Visit CAMP's Block Chalk page. C.A.M.P. 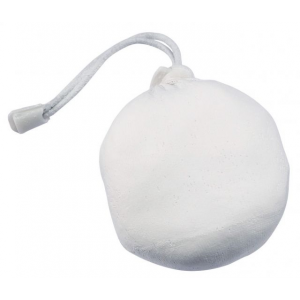 Chalk Bags & Chalk Block Chalk 916. A.M.P. 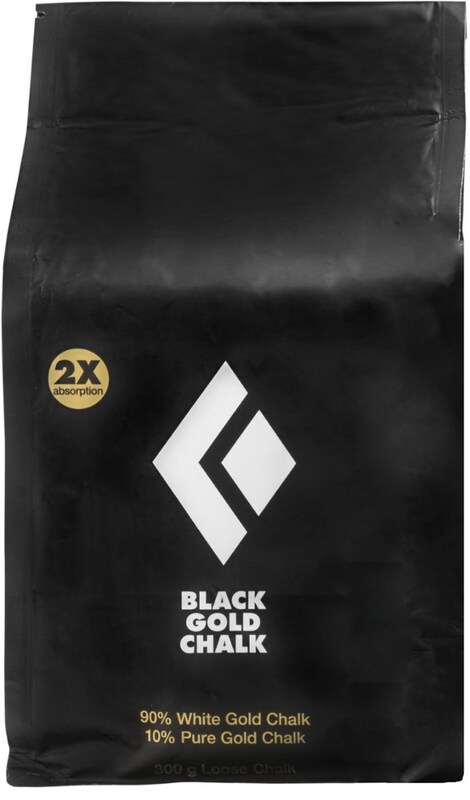 Block Chalk are 2 ounce blocks of ultra-pure chalk. Many climbers prefer breaking and powdering blocks of chalk. Reach for your Camp USA Block Chalk when your hands start to sweat while you're inches away from sending your project at the gym. This bone-dry chalk is super light and comes in 2-ounce blocks. On Sale. 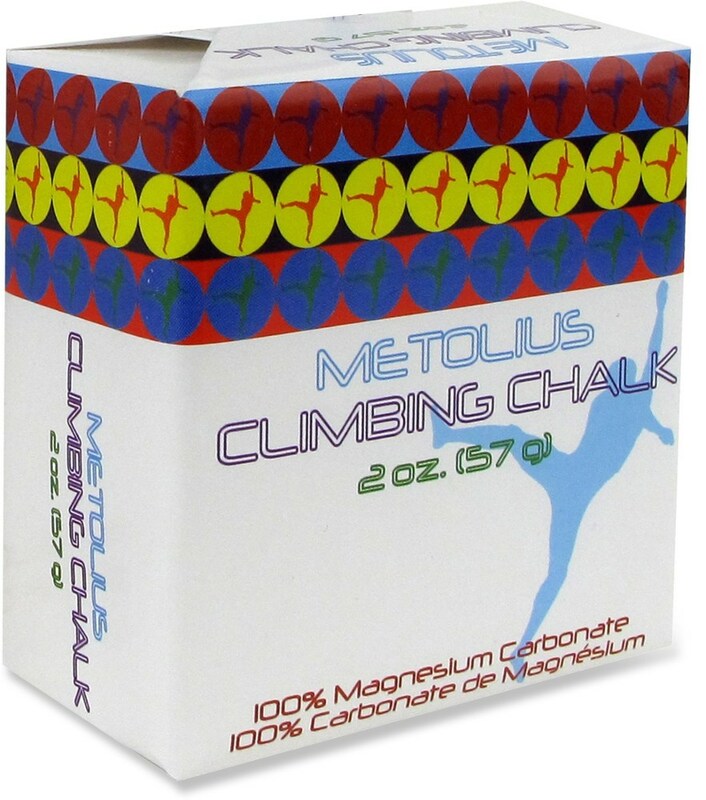 Camp USA Block Chalk FEATURES of the Camp USA Block Chalk Super dry camp climbing chalk Each block is SOLD INDIVIDUALLY! Sorry for yelling about it. 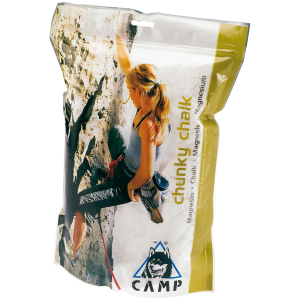 Camp Block Chalk helps keep your hands dry so you can climb your best.. . . 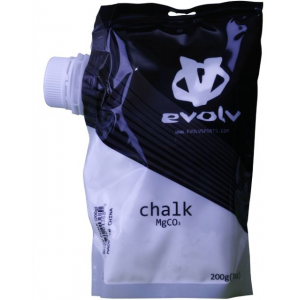 Perfect for climbers who prefer to break up their own chalk. 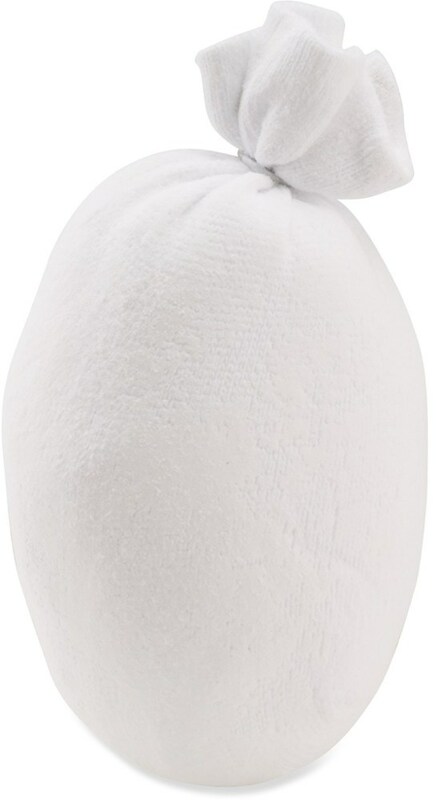 Ultra-pure magnesium chalk. Each block is 2 oz.